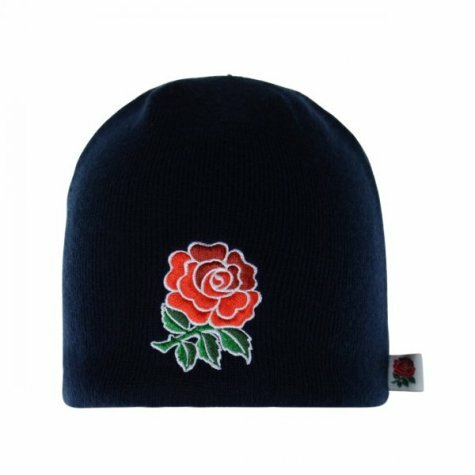 Official England Fleece Lined Beanie Hat which is available to buy online. 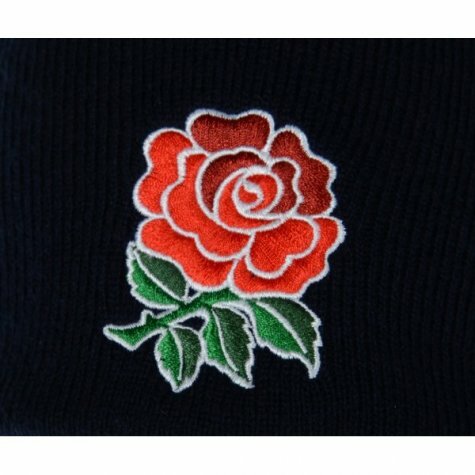 This is the new England hat for the 2012/13 season, which is manufactured by Canterbury and is available to buy online. 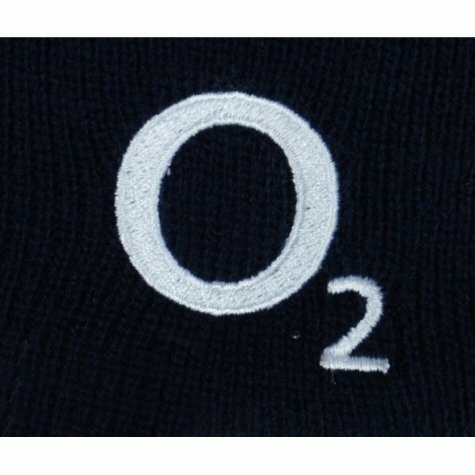 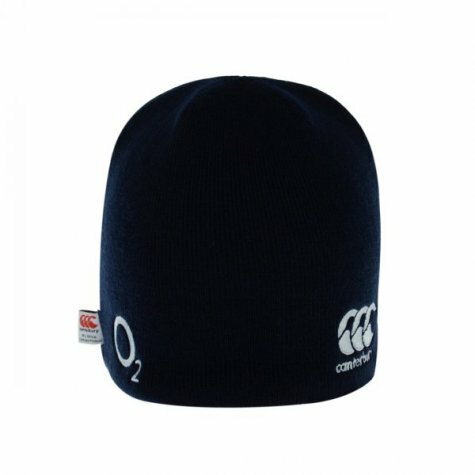 This beanie hat is navy in colour and forms part of the England rugby training range.